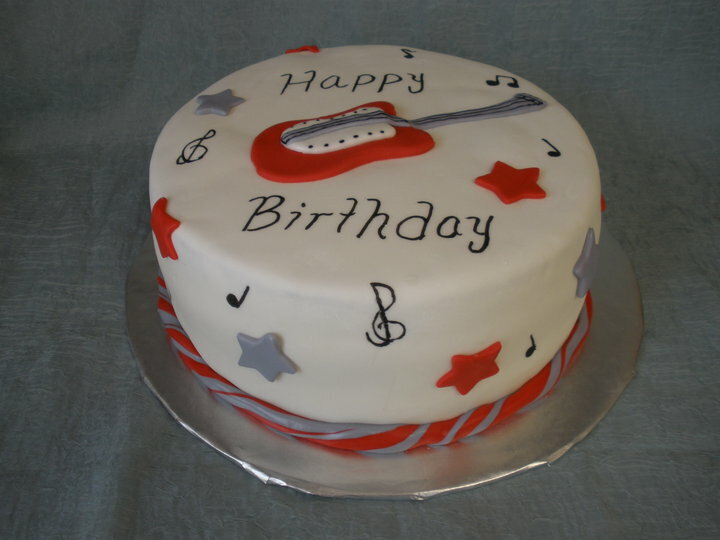 Everyone likes music...Everyone likes cake! Why not put them together! 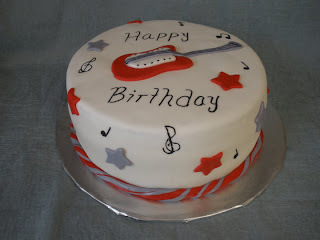 This cake reminded me of my 9 years of flute playing! It brought back old memories of band practice, lessons, concerts, and competition! This was definitely a blast from the past!